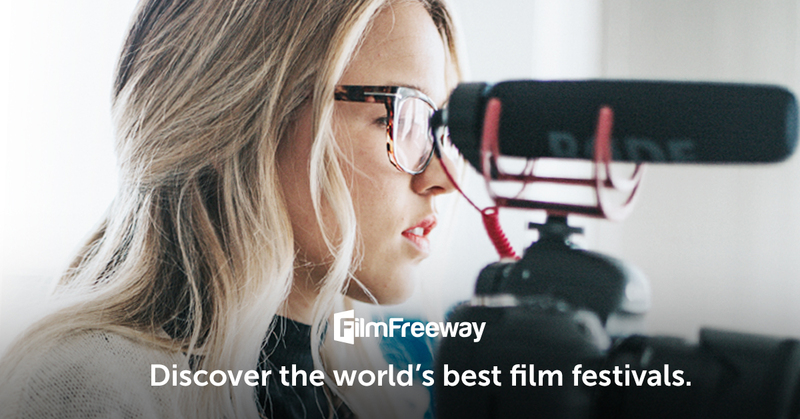 Film Festival Alliance is excited to announce our renewed partnership with FilmFreeway, the word’s leading submission platform, including a special expansion of discounted pricing and free marketing on FilmFreeway exclusively for current FFA members. $100 credit to be used for any FilmFreeway marketing services. FFA Members, activate your new benefits today!